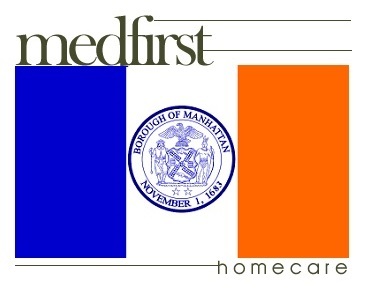 Medfirst Homecare provides home medical equipment sales, rentals, and service throughout Staten Island, NY. If you or a loved one are in need of a hospital bed, mobility scooter, power wheelchair, patient lift or other medical equipment and supplies throughout Richmond County, New York contact us today. Medfirst Homecare offers delivery, installation, maintenance, and training on all home medical equipment purchased (or rented) by those visiting and living in Staten Island, New York City. 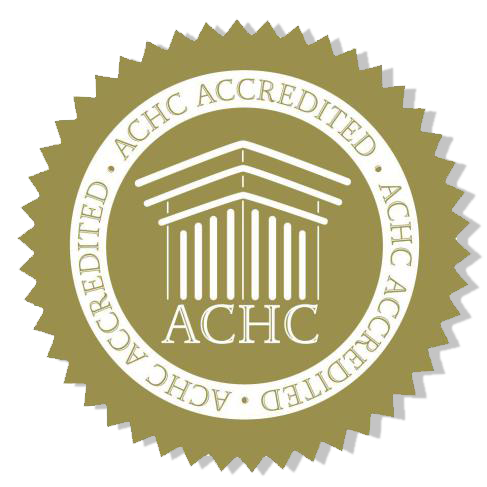 Certified technicians assist you in getting what you require from your medical equipment. Franklin D. Roosevelt Boardwalk and Beach, Historic Richmond Town, La Tourette Golf Course, Postcards – September 11 Memorial, Silver Lake Golf Course, Snug Harbor Cultural Center, South Shore Golf Course, Staten Island Children's Museum, Staten Island Mall, Staten Island Yankees – Richmond County Bank Ballpark, Staten Island Zoo, and the Sunset Summer Concert Series.